Irrigation Down To a Science! You can’t have a great lawn without water. Plants need it to thrive and stay healthy, but not every season, and location has optimal coverage from rain alone. 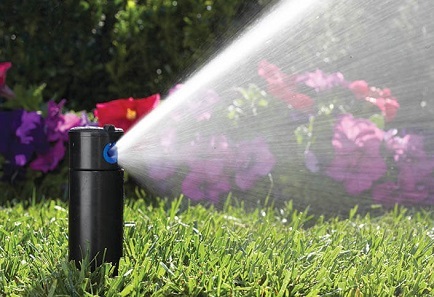 With our sprinkler repair in Forney, TX and sprinkler systems, we provide property owners with solutions that can keep their grass from going thirsty, all with the latest in water-efficient technology that won’t put a big dent into your budget! In winter, it’s very important to have your entire system winterized. This involves blowing all the pipes clear with air so no water is left inside to freeze and burst underground pipes. 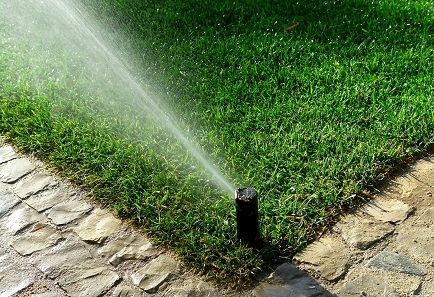 Here at Southern Style Lawncare & Maintenance, we’re here to help you with all of your sprinkler repair in Forney, TX and the surrounding areas! 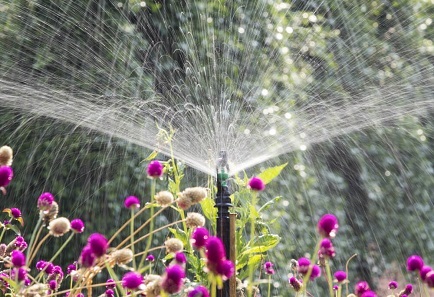 Typically, sprinkler systems are installed by landscapers who are skilled in patio construction and landscaping industry but lack an in-depth knowledge of sprinkler system design and installation. 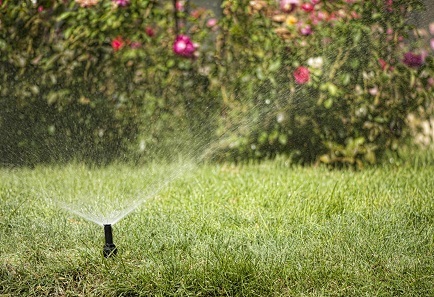 However, here at Southern Style Lawncare & Maintenance, count on our highly skilled and trained technicians to improve your sprinkler system for your existing landscape or rework a sprinkler system that may have been poorly installed. 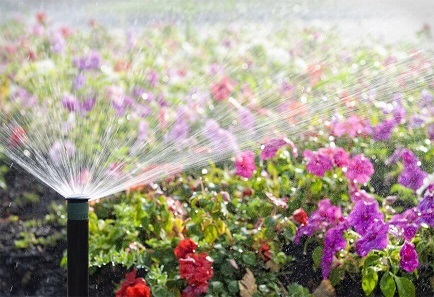 We provide knowledge and skill in sprinkler installation and sprinkler repair in Forney, TX! If your lawn has been looking unhealthy and brown, then give us a call! 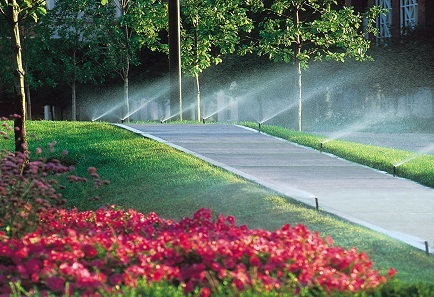 Our sprinkler repair in Forney, TX will leave your landscape and lawn looking amazing, and so will your water bill! Our lawn care saves you money and time! Give us a call today!